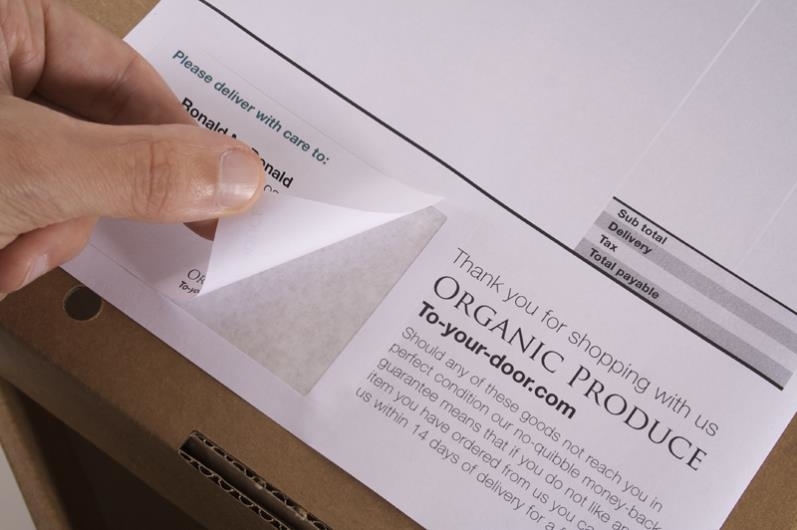 100 sheet packs of our single label integrated label sheets - Style A, print a packing note or invoice with dispatch label in one pass. 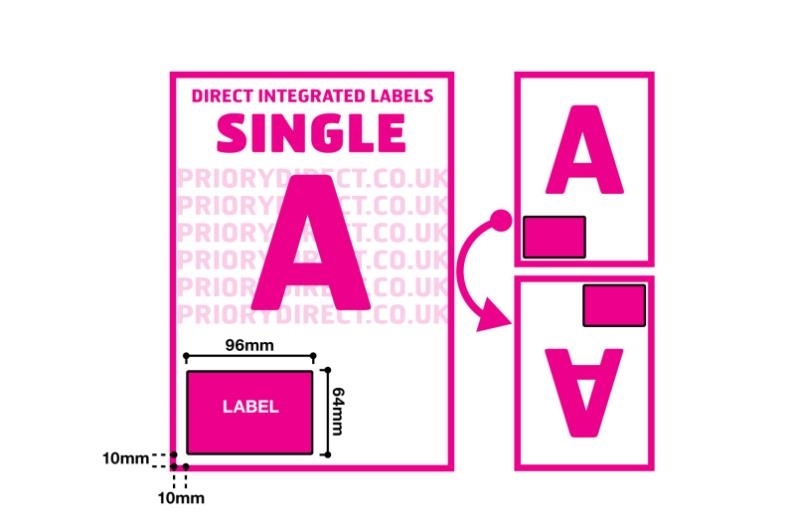 The label measures 96mm X 64mm, so there is plenty of room to include a PPI as well as the despatch address. The label position is 10mm from the left edge and foot of an A4 sheet. 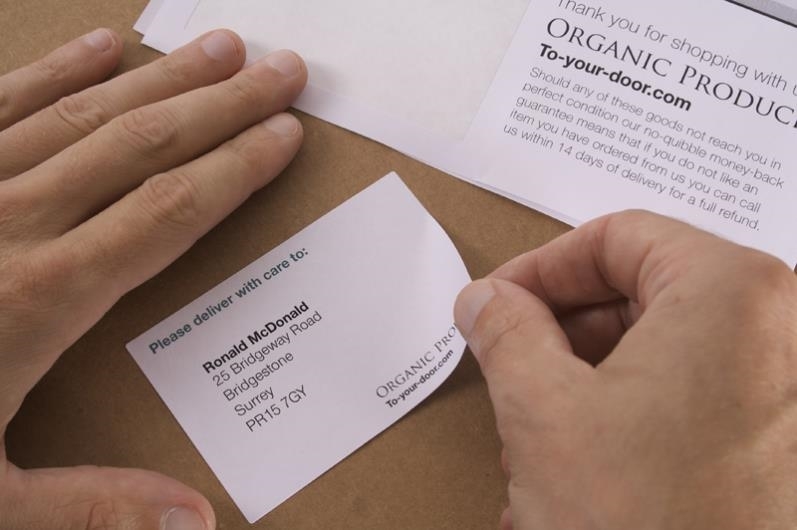 The label is easy to peel and will stick well to all packaging surfaces in all conditions. This style of integrated label sheet is popular with users of many online retail platforms including Amazon, Volo and Magento. Produced using high quality 90gsm paper with a smooth white finish for a smart look.